The NFL is trying to fine rapper M.IA. $16 million for flipping the bird during her Superbowl Halftime duet with Madonna in 2012. M.I.A. has jokingly asked Madonna for $16million after the NFL continues to demand big money for the singer flipping the bird at the Super Bowl in 2012. The Paper Planes rapper is still being chased up after she was caught on camera sticking her finger up at the Like A Prayer singer when the pair shared the stage during the halftime show two years ago. At least she's staying in relatively high spirits despite the potentially huge fine heading her way. She jokingly tweeted: "@ madonna ummm ..... can i borrow 16 million ?" The NFL has spent the last two years demanding $1.5 million for allegedly breaching her performance contract with the gesture, and now they have added an additional claim of $15.1 million. 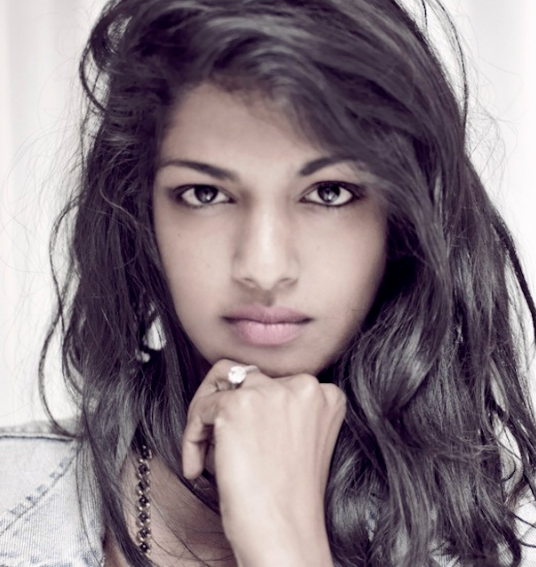 This figure is said to be the alleged value of public exposure M.I.A. received after her cameo role in Madonna's halftime show performance in 2012. The rapper has responded on Twitter by revealing documents she has received regarding the case. In one, it is revealed the NFL are demanding "50% of Gross Earnings over $500,000 in any year", and "100% of Gross Earnings over $5,000,000 in any year". Along with the picture of the document, she wrote: "THIS IS WHAT THEY WANT ME TO SIGN , THAT IVE BEEN FIGHTING FOR 2 YEARS ON TOP OF 16 MILLION (sic)".